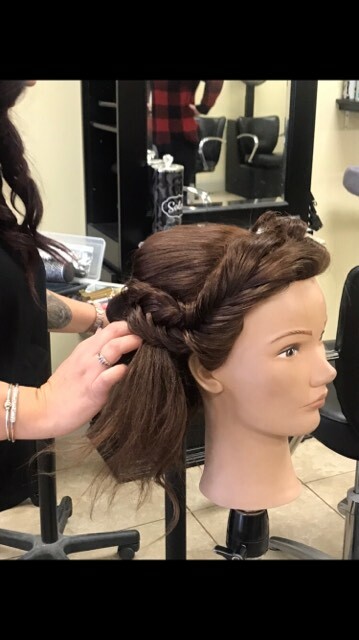 We’re all ready to do your next updo! 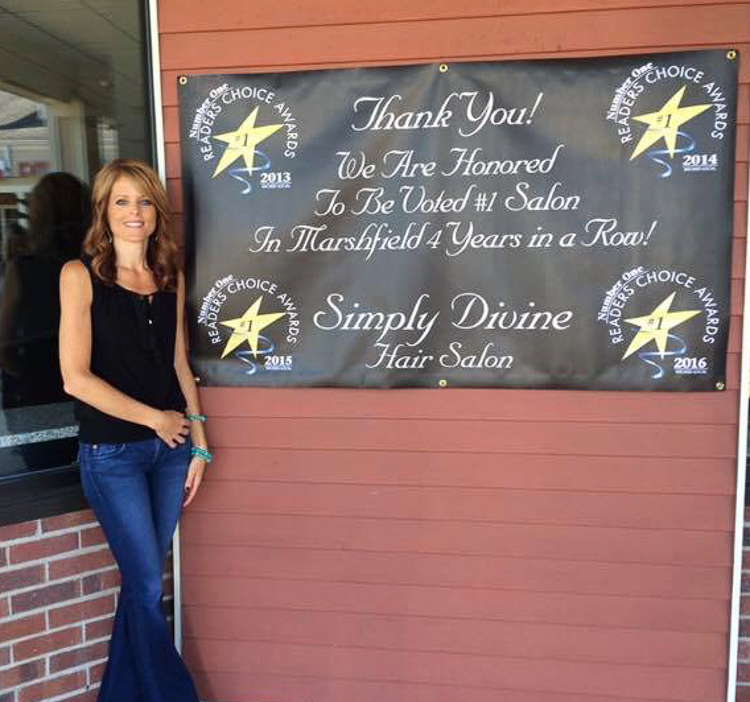 At Simply Divine, we're always looking for new inspiration and ways to improve our skills. 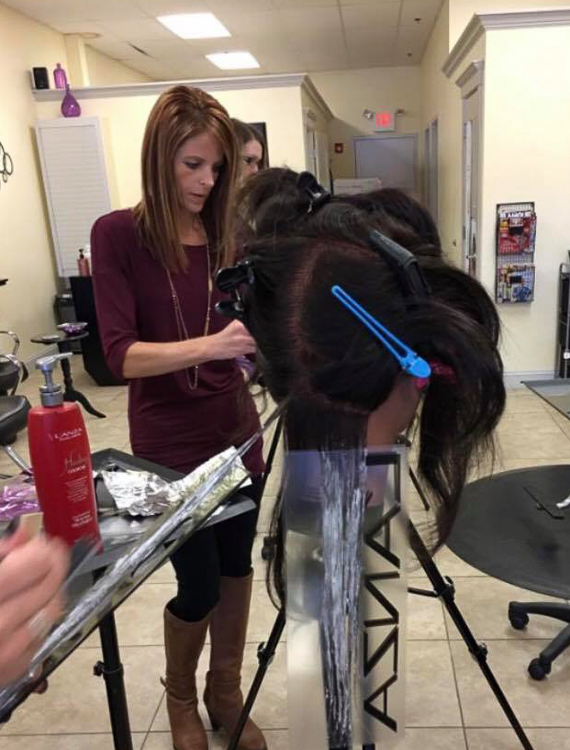 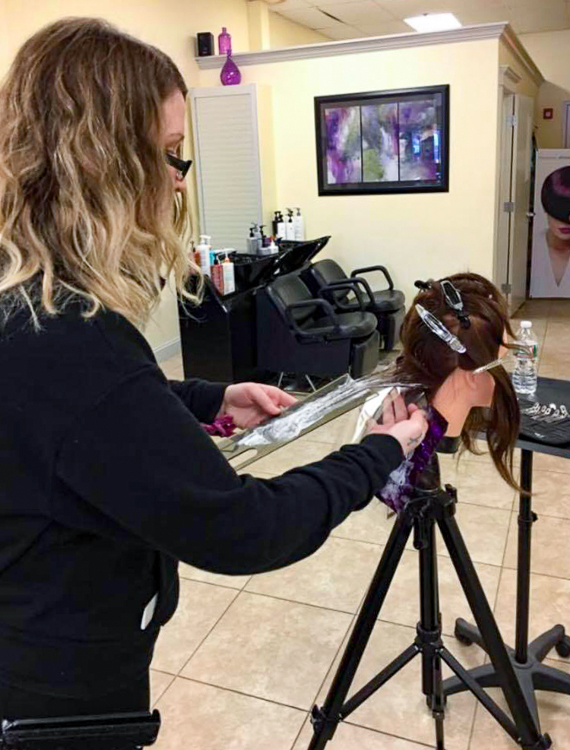 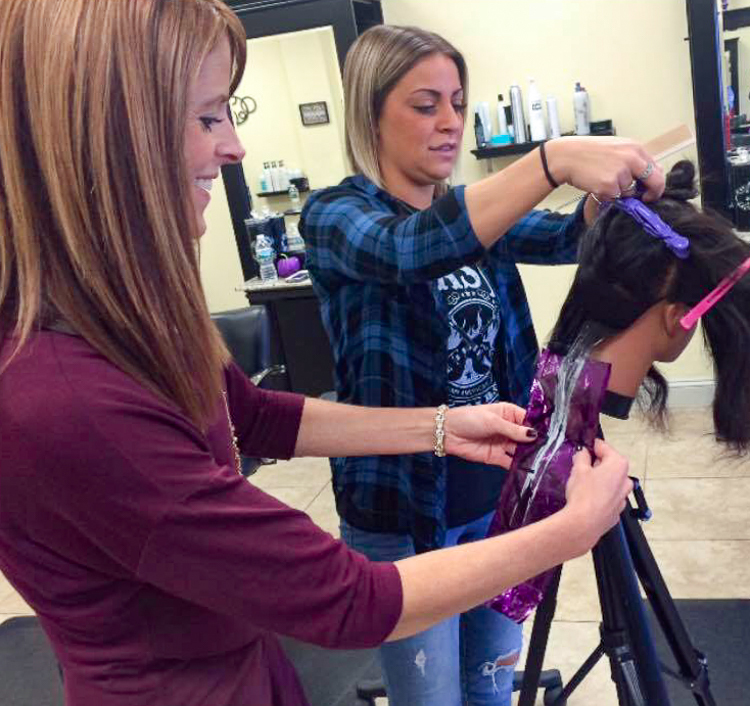 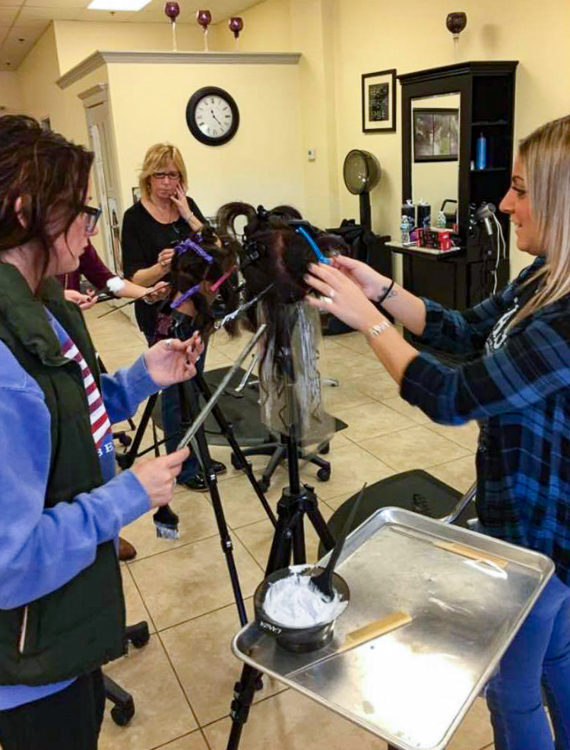 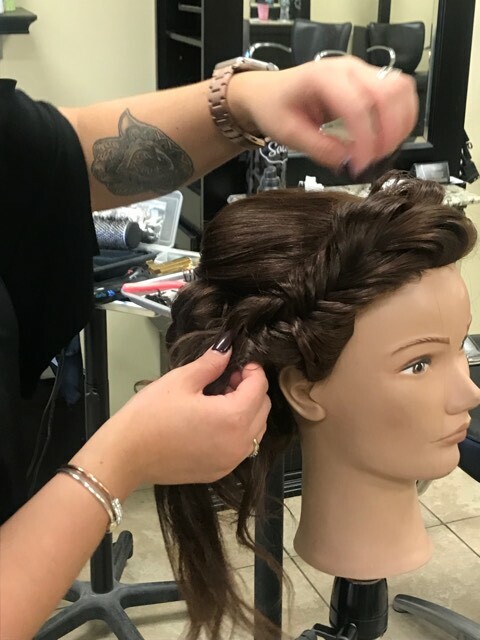 Recently, we hosted a seminar on the latest techniques for updo's. 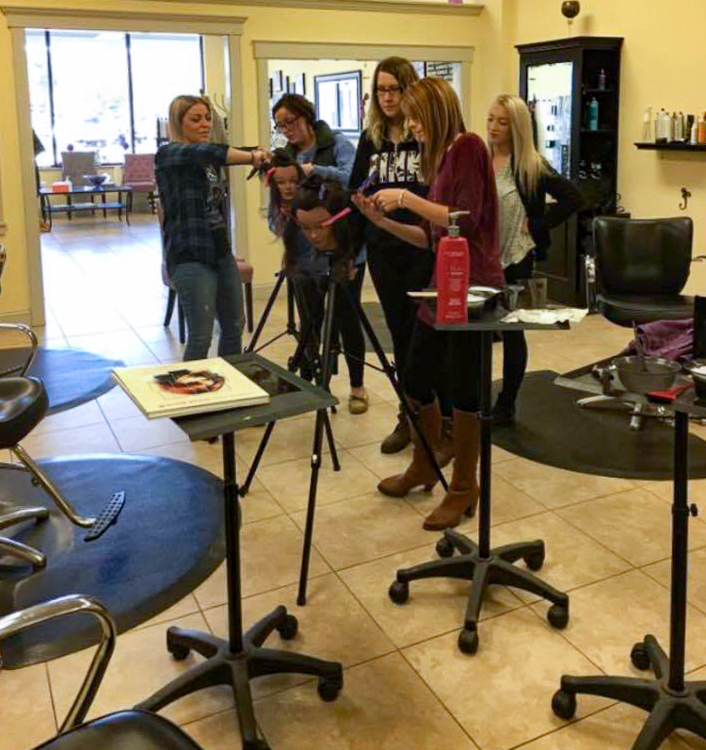 It was a lot of fun, and we can't wait to share what we learned with you. Do you have a special event (wedding, prom, etc.) 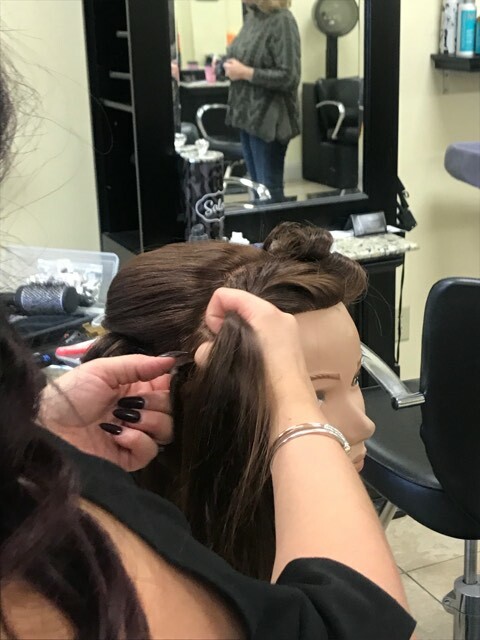 coming up? 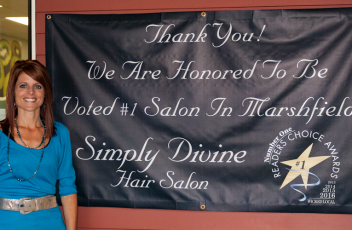 If so, come see us and we'll talk about your hair goals. 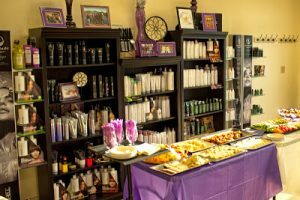 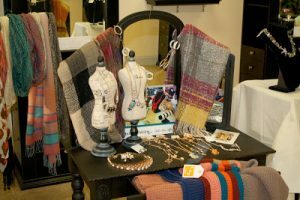 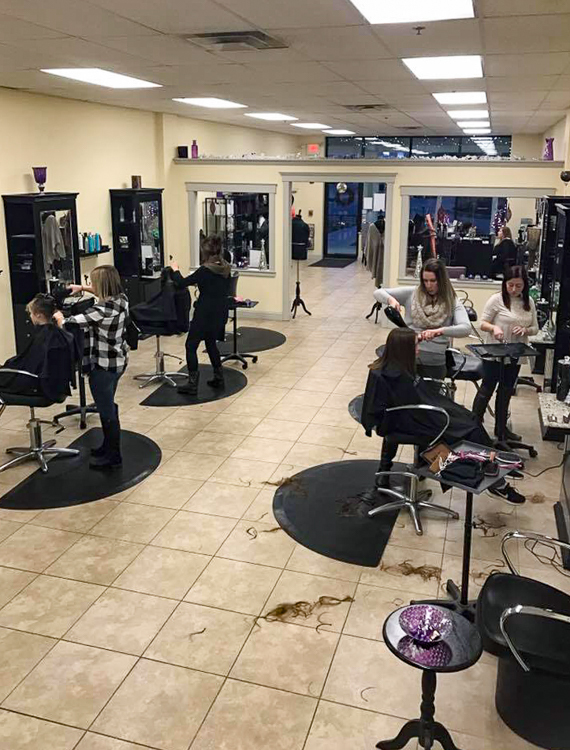 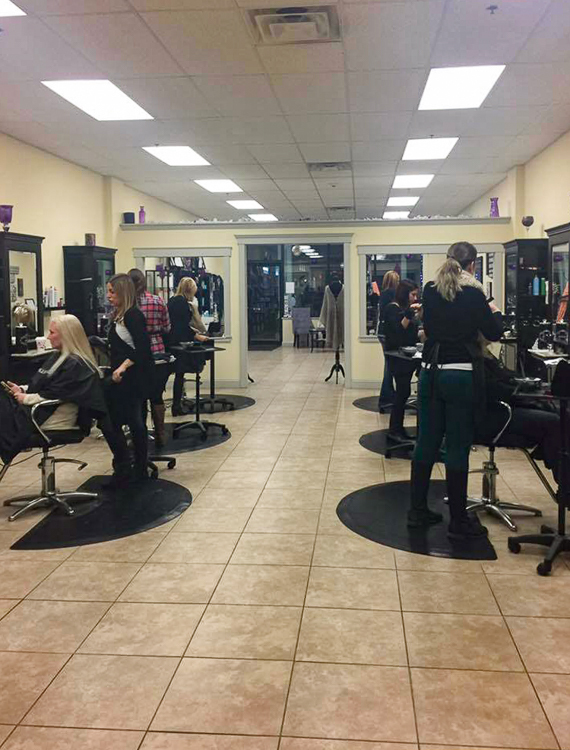 Check out these photos of the salon! 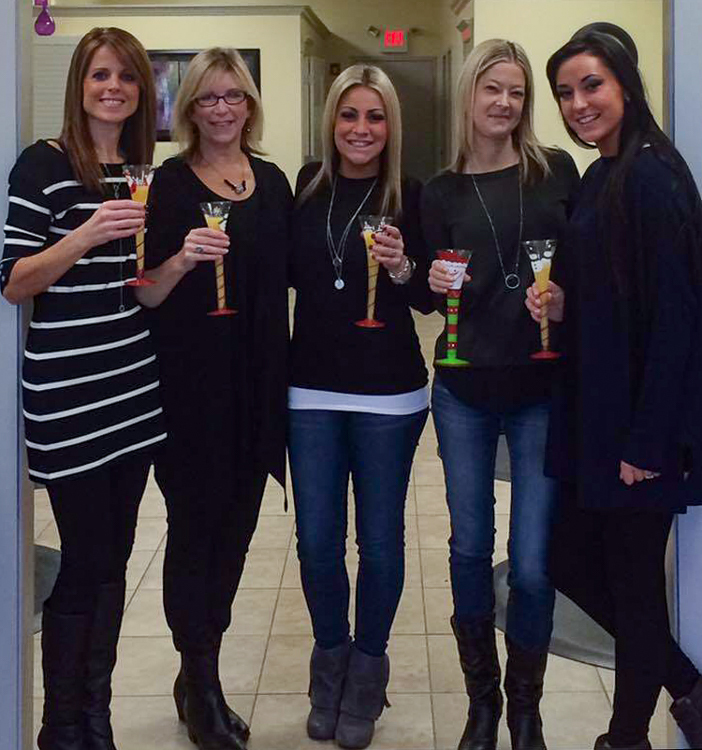 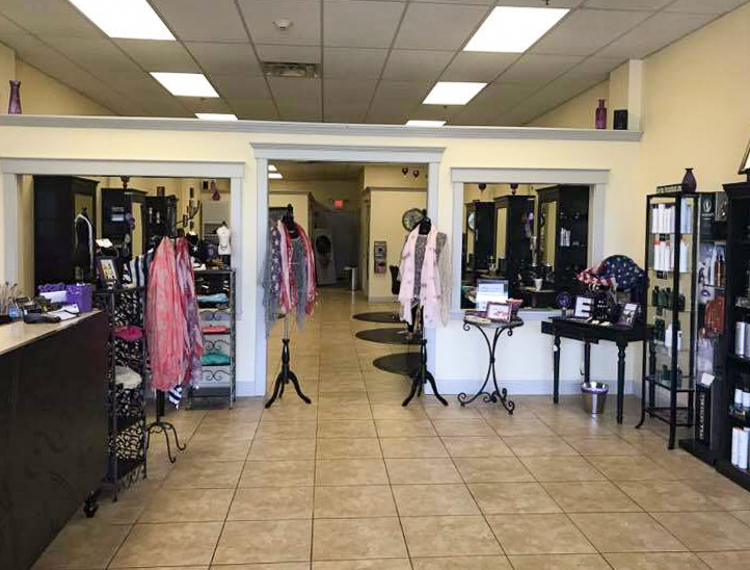 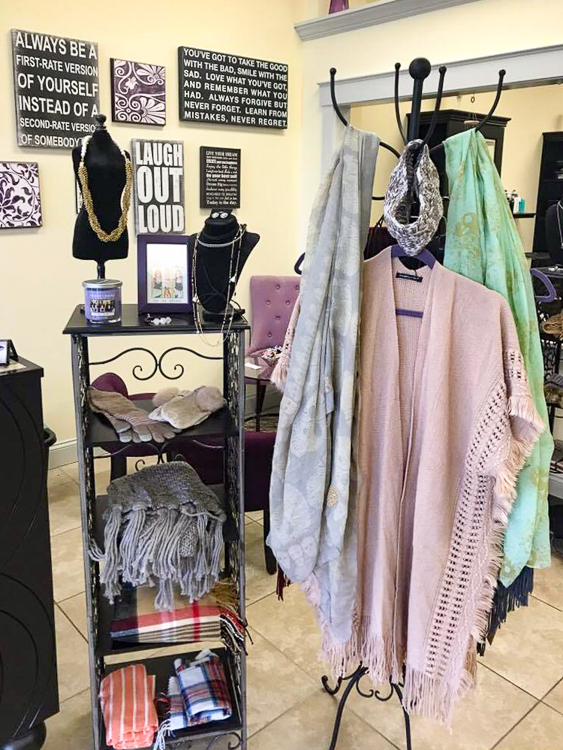 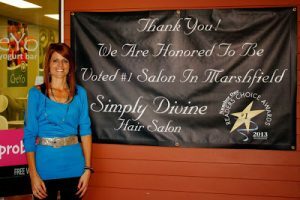 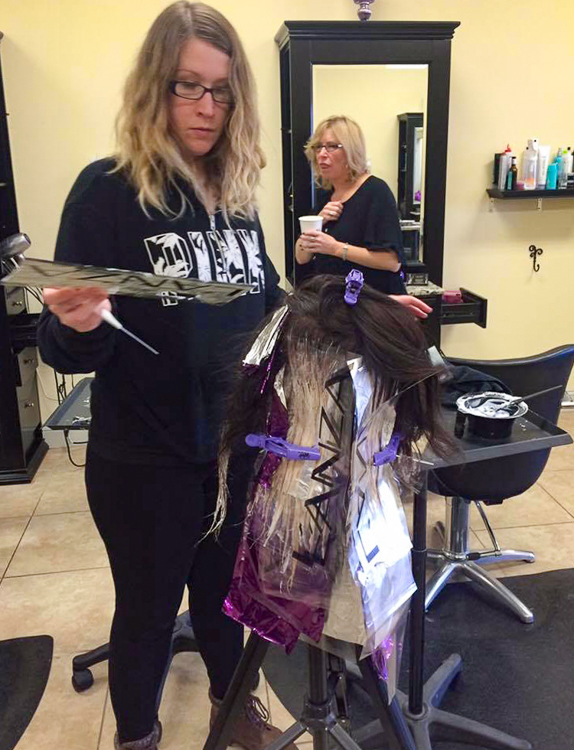 There's been a lot happening lately at Simply Divine Hair Salon. 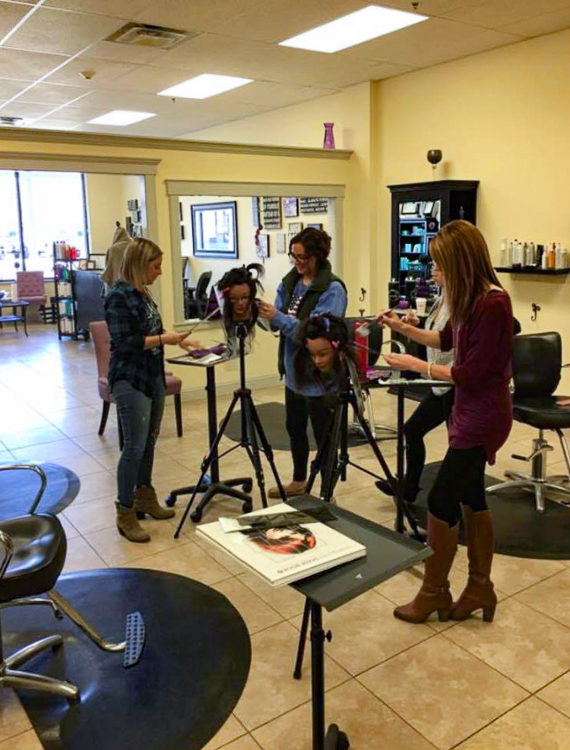 Check out these photos to see some of what we've been up to!